Please click on the picture view to see a larger view. 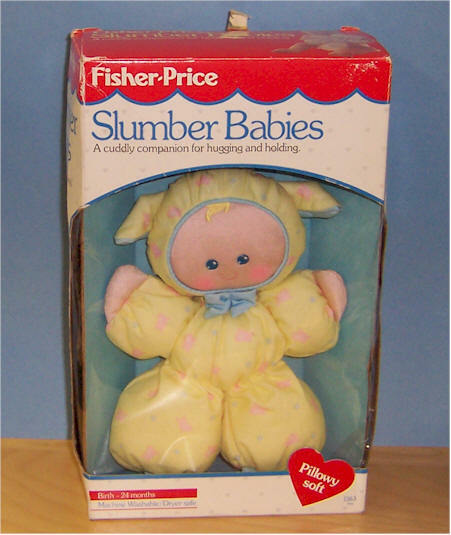 Fisher Price 1989, Yellow Slumber Babies - Yellow Bear Has a brushed flannel blanket sleeper and satiny face and hands. Machine washable and dryer safe. Original Box. Mint condition. Very Rare in box. 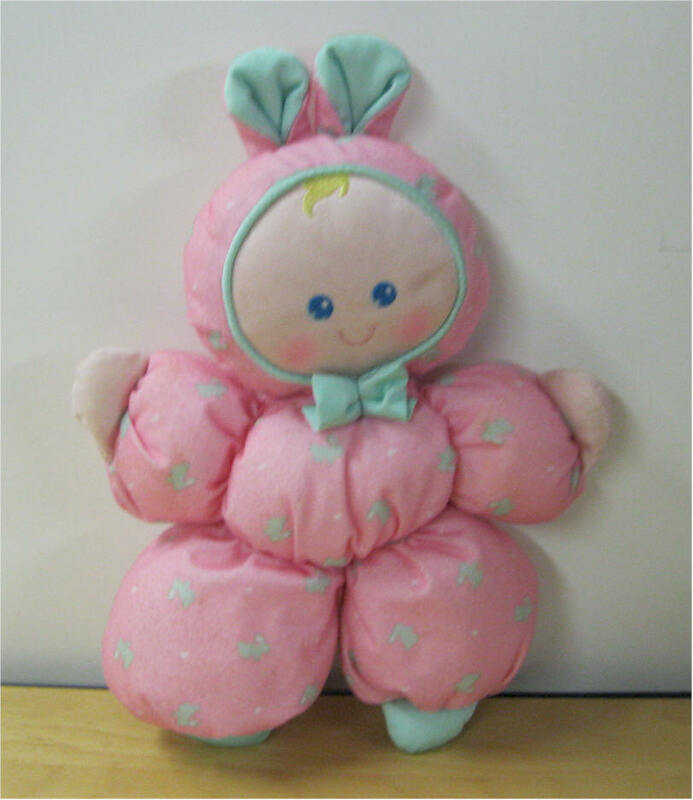 Fisher Price 1989, Pink Slumber Babies - pink bunny has a brushed flannel blanket sleeper and satiny face and hands. Machine washable and dryer safe. Original Box. Mint condition. Very Rare in box. 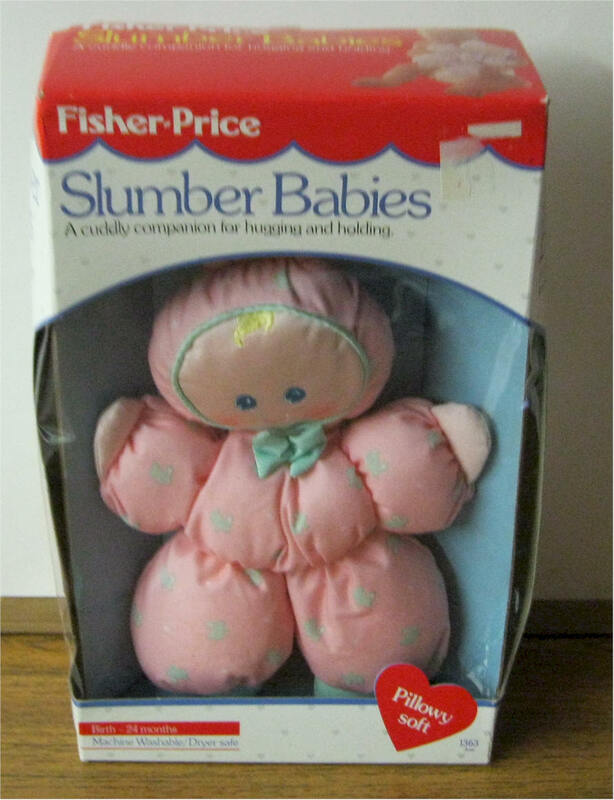 Fisher Price 1989, Pink Slumber Babies - pink bunny has a brushed flannel blanket sleeper and satiny face and hands. 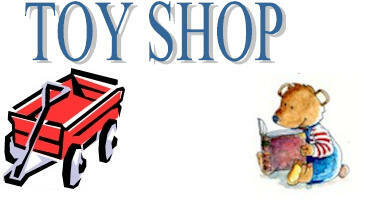 Machine washable and dryer safe. Original Box. Mint condition. Very Rare in box. BOX IS SEALED. 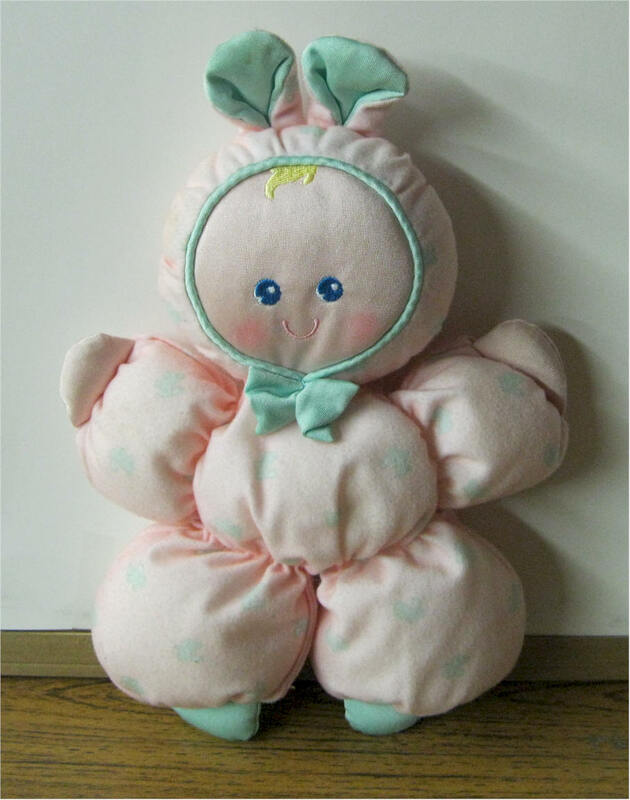 Fisher Price/Kiddicraft 1987, 1992 Slumber Babies - Pink Bunny. Has a brushed flannel blanket sleeper and satiny face and hands. Machine washable and dryer safe. 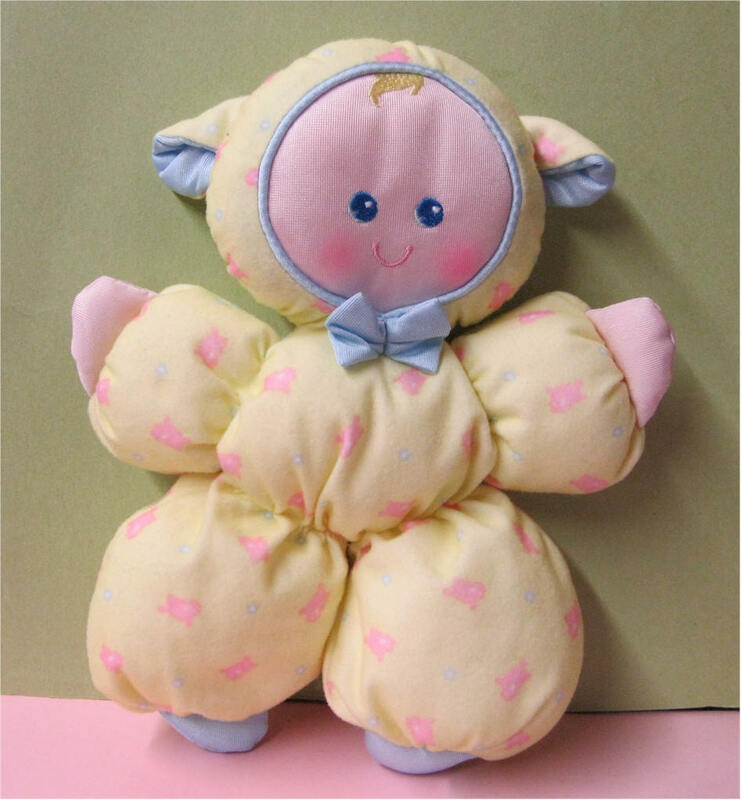 Fisher Price/kiddicraft 1987, 1992 Slumber Babies - Yellow Bear. Has a brushed flannel blanket sleeper and satiny face and hands. Machine washable and dryer safe. Tag faded. 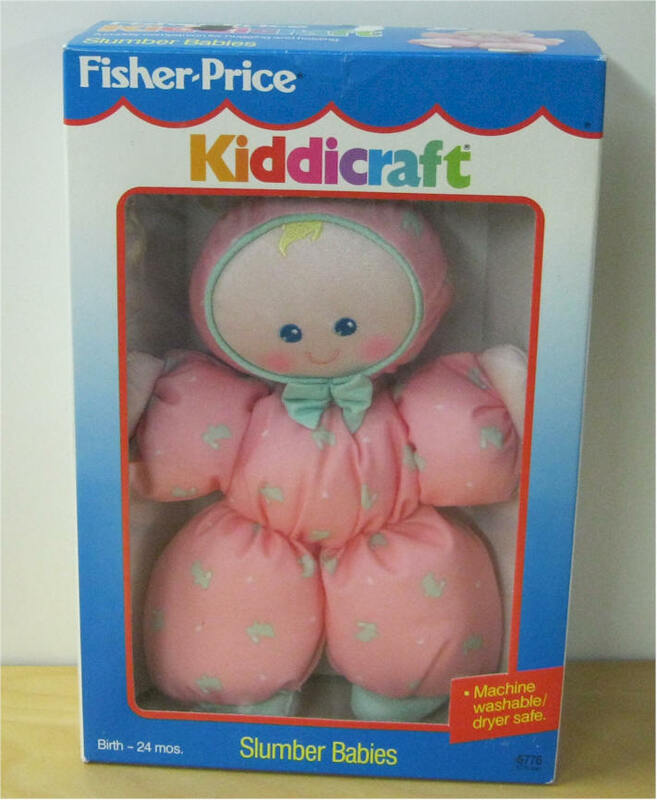 Fisher Price/kiddicraft 1987, 1992 Slumber Babies - white Bear. Has a brushed flannel blanket sleeper and satiny face and hands. Very clean. 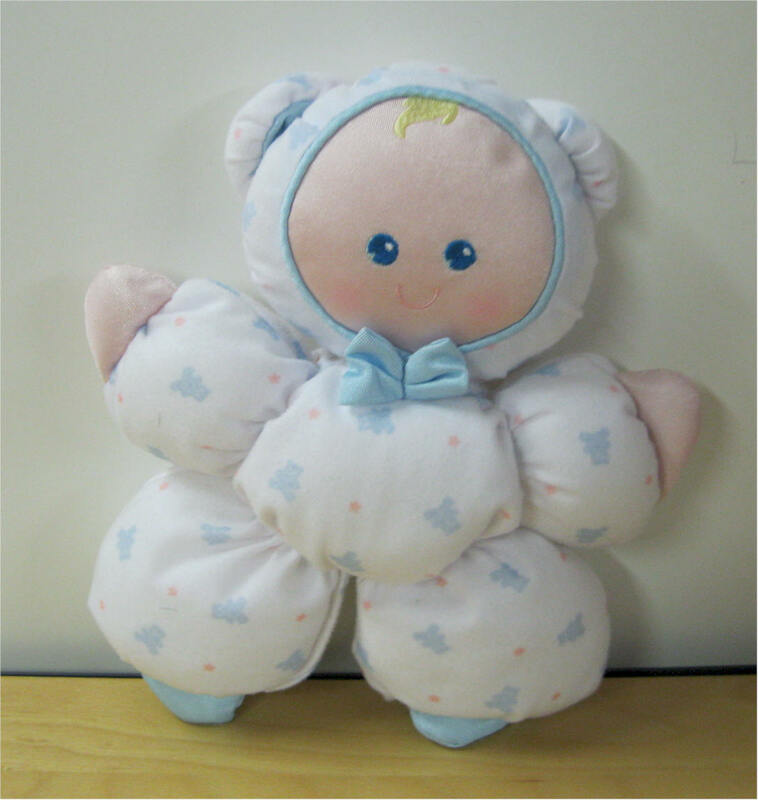 Machine washable and dryer safe.